The Wake Up Delph Committee was formed to bring some light to Delph at Christmas and started fundraising to buy and put up better decorations in the village. They have been incredibly successful. The project is on-going and will, no doubt, bring even more benefits to the village. 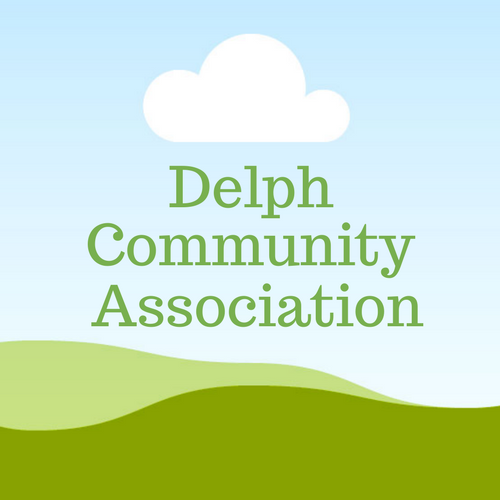 Please note that the Wake Up Delph Committee is not connected to the Delph Community Association (who fund and run this website), although we are keen to support their activities to the benefit of the Village.